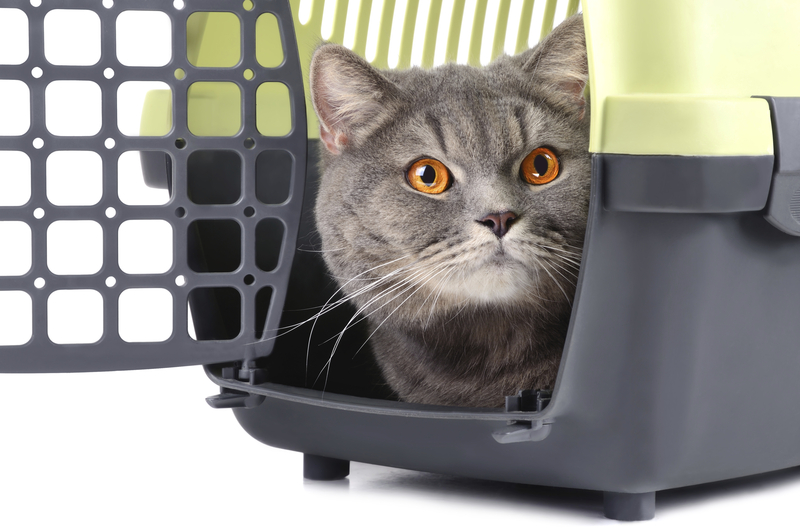 Crate Training a Cat: Yes, It’s Possible! Let’s face it; when most of us think about crate training, we associate the practice with dogs. But cats? Not so much. 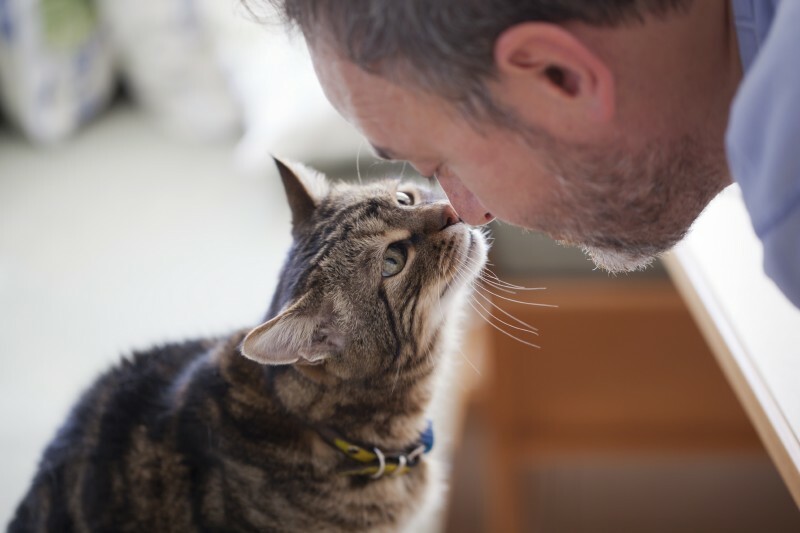 As pet owners ourselves, we know that there is no denying the love shared between pets and their people. Whether it’s having your cat purr on your chest as you cry yourself to sleep from a broken heart, or the boundless joy your dog has upon your return (whether it’s been five minutes, or five hours); it can be hard to imagine life without our furry friends by our side. Most of us won’t deny the fact that animal companionship enriches our life. 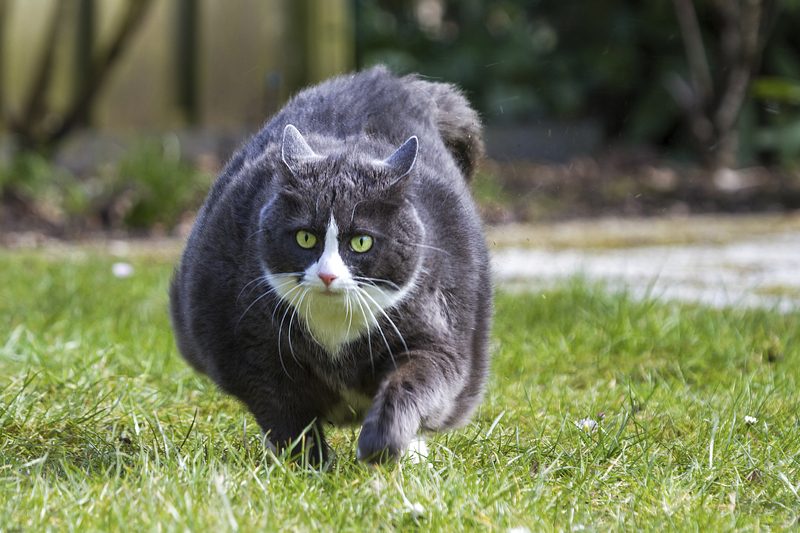 But did you know that medical research has proven time and time again that sharing your life with a pet, even if it’s something simple as a turtle or goldfish, can have a significantly positive impact on your physical and mental health? February is American Heart Month, and the awareness doesn’t need to stop with you and your two-legged family. 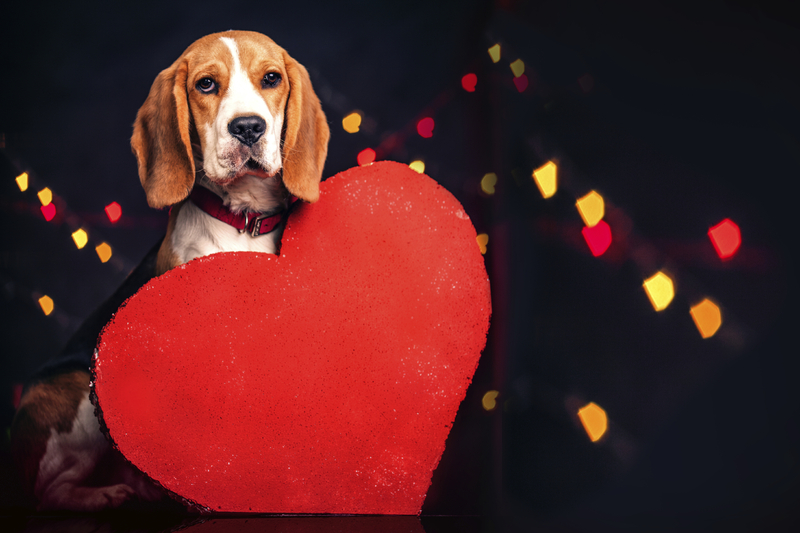 Heart disease also affects animals, and pet owners need to understand how to keep their pet’s hearts healthy. Last week, as you may recall, we wrote about the importance of keeping your pet active during the winter months and gave you pointers on pet-friendly winter activities. 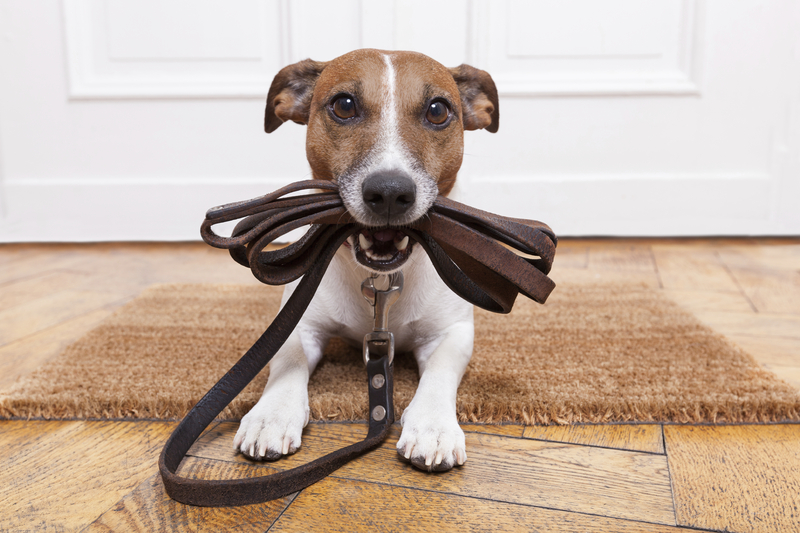 This week, we wanted to follow up with some encouraging reasons as to why dog walking has health benefits for both dog and owner alike.